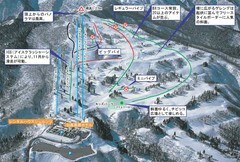 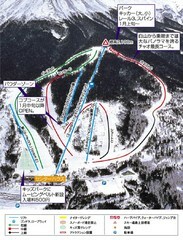 Trail map from Winghills Shirotori. 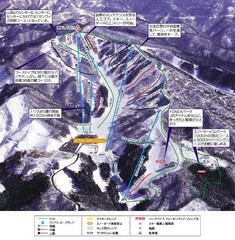 Trail map from Hirugano Kōgen. 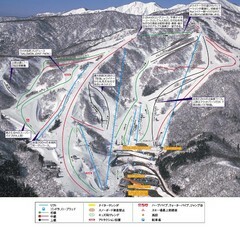 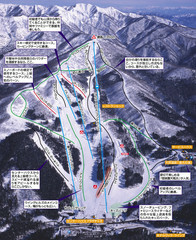 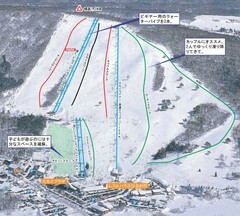 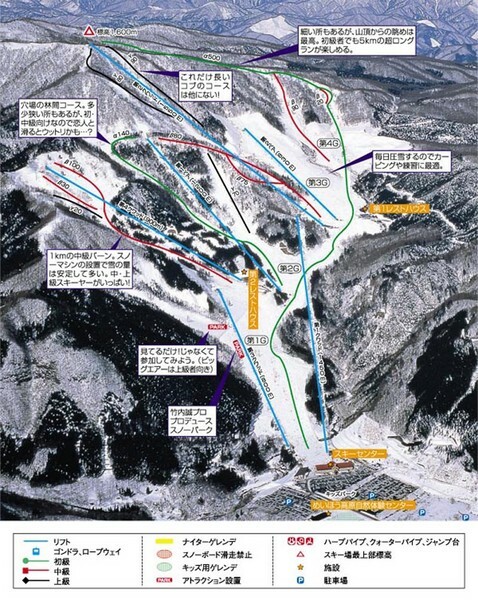 Trail map from Snow Wave Park Shiratori Kōgen.